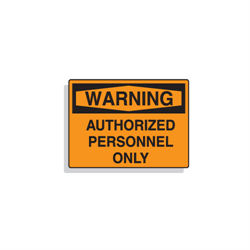 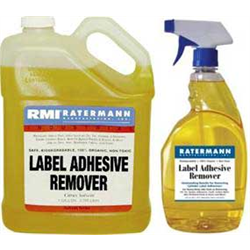 Ratermann Manufacturing, Inc. provides a wide variety of industrial signs, placards, and labels to fit your workplace needs. 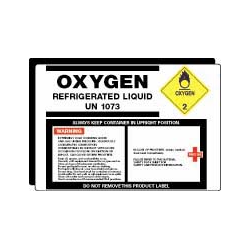 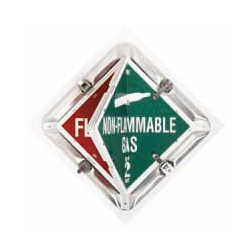 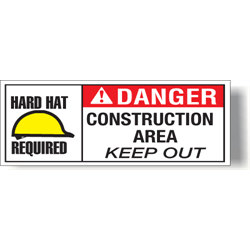 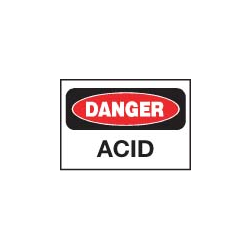 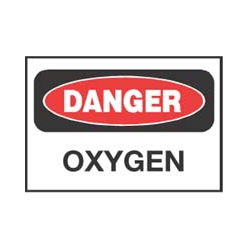 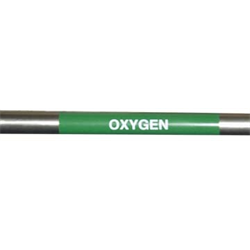 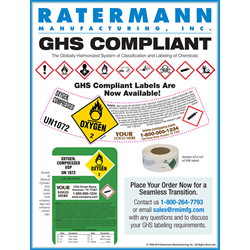 From dewar and high pressure cylinder labels to OSHA approved signs and NFPA regulated placards, Ratermann is sure to have what you need. 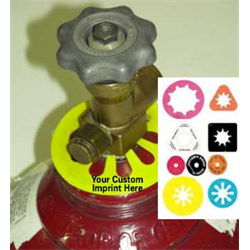 Need help finding something? 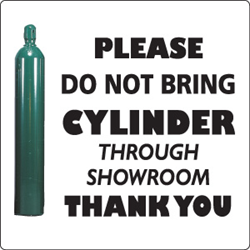 Give us a call at 800-264-7793 and we'll be happy to help.